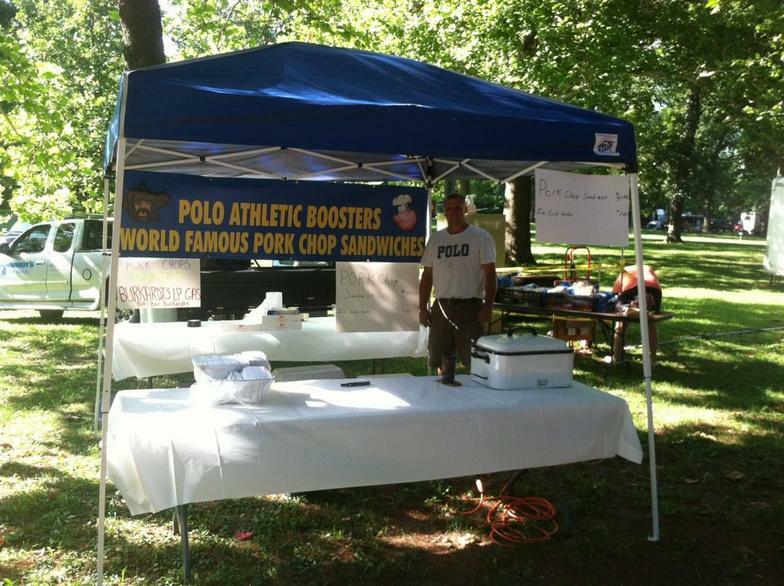 The Polo Booster Club is serving pork chop sandwiches at Oregon Trail Days in Lowden Park. 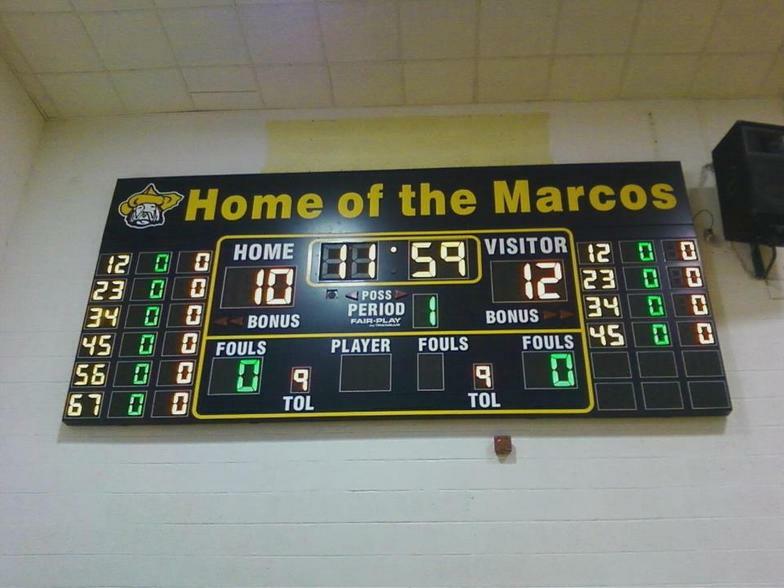 The new Marco scoreboard in the high school gym. 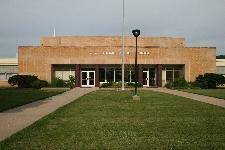 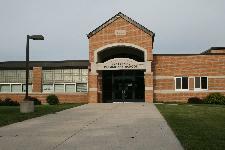 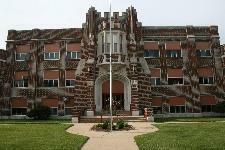 Donated by the Polo Athletic Booster Club.